Weekend View - Welcome to the weekend view. This, that & anything in one post. This, that & anything in one post. 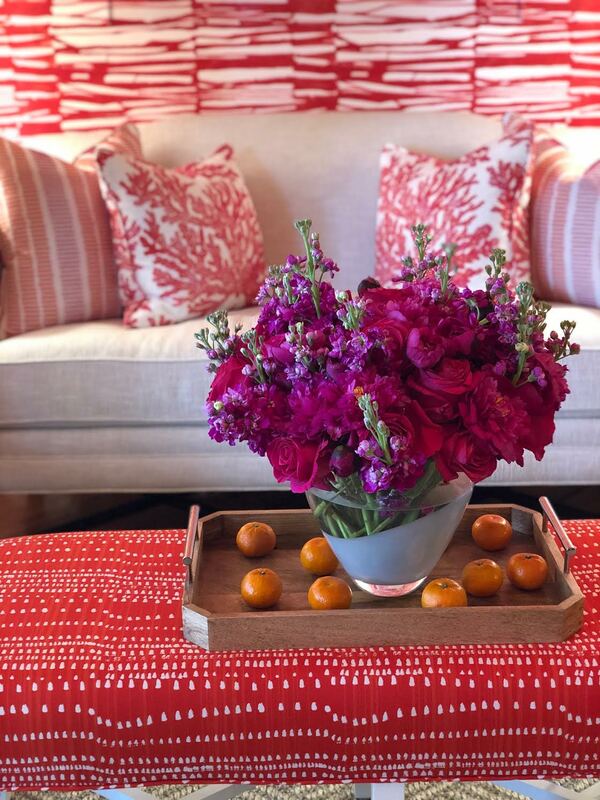 This weekend it is all about High Point Market, the super bloom, lavender topiaries and a whole lot of fun on the calendar coming up. We trekked down to central California about a week ago to snap a few photos of the Carrizo Plain covered in a super bloom. We have had so much rain this year and coupled with the dry conditions last year it makes for a spectacular display of wild flowers blooming away. Here is a quick outtake I shared on instagram- and will be sharing more about our trip in the coming weeks and where you should go, what you should do if coming to the central coast. After we got back from blooming beauty on the coast, I made the trip up to Lake Tahoe to see my girl. And yes, Tahoe is covered in snow yet- but melting quickly. 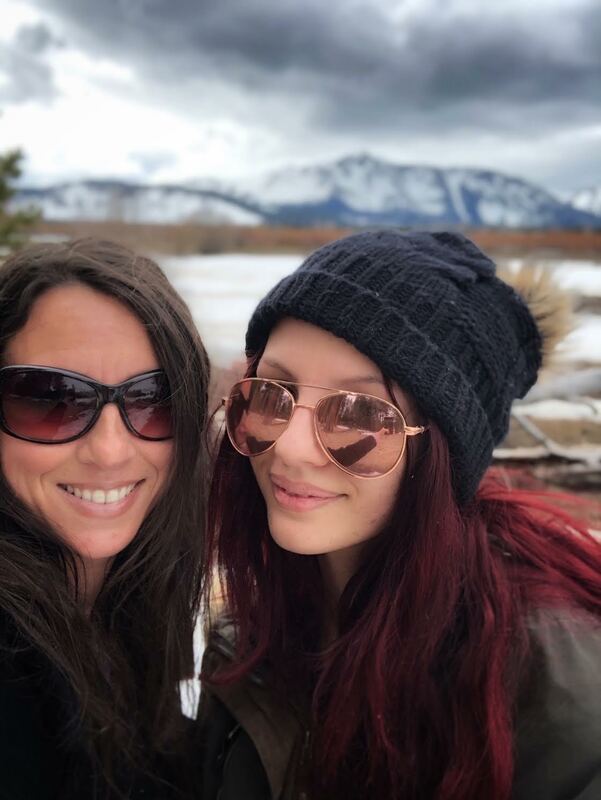 We took the dogs out for a quick walk to a meadow and snapped a photo with the mountains behind us. 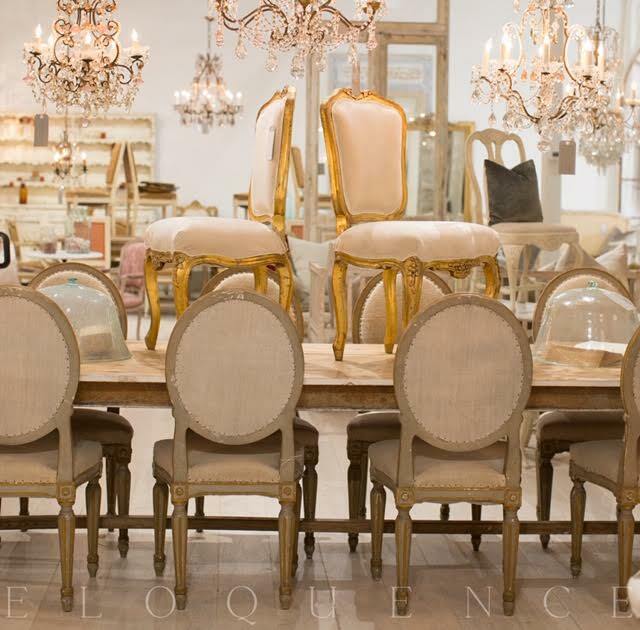 I have a WHOLE lot of inspiration to share with you very soon- including what's new at my favorite showroom- Eloquence- I know you will love it as much as I do. I also spotted lots of pretty blooms at Market- like these at Thibaut. The most incredible raw wood furniture- which I absolutely love at my friends Ave Home. 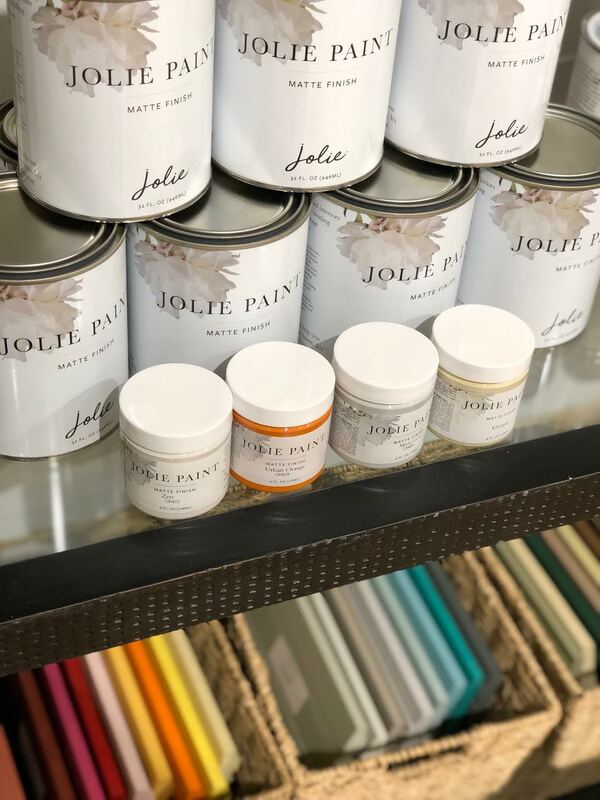 And Ave also launched their brand new paint collection- Jolie Paints. More coming on all of those soon. 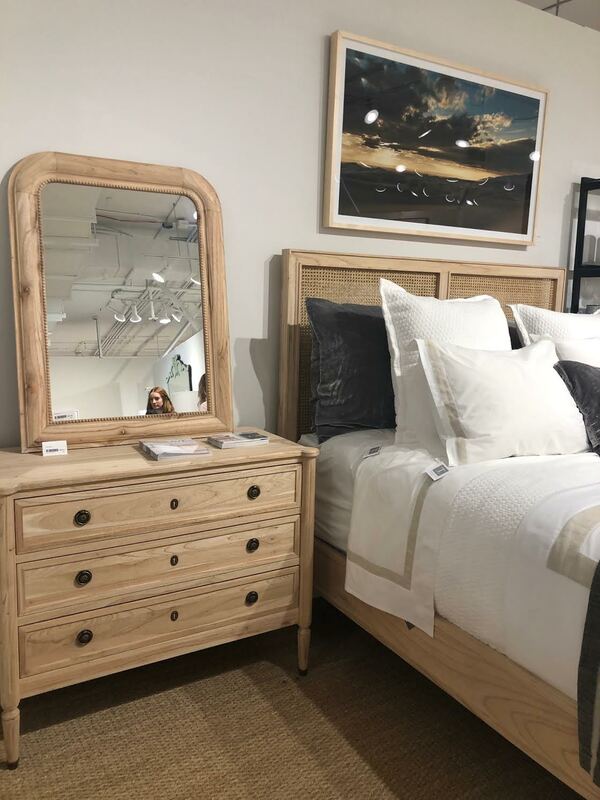 I was so excited when I found out that my Balsam Hill family was going to be at High Point Market this spring. They were helping to decorate the Crypton lounge area and debuting a brand new line of faux houseplants that are incredible. They also had several of a familiar design on display... my Loire Valley arrangement- which is my absolute favorite in my collection with them. Stay tuned for more on the new houseplants- including a fun comparison on faux vs real. After getting back from Market- it has been a bit of busy with yard work, planting and organizing some upcoming things- including the almost ready to share spring and summer book signings tour. Starting with Petaluma, Sonoma and the Napa Valley- stay tuned for those dates shortly. 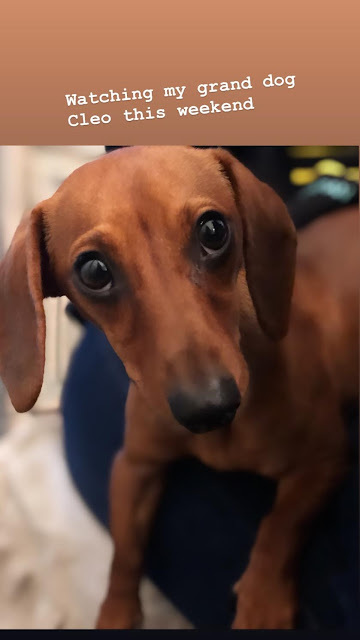 I am dog sitting my grand dogs Cleo the doxie & Brauner the english bulldog this weekend- so lots of dog fun going on over here. 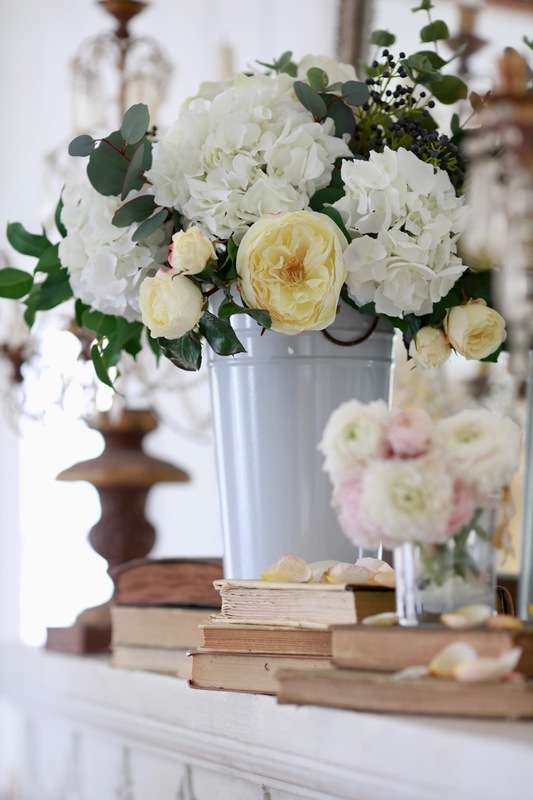 See you this week for more about what inspired me at High Point Market, Easter table ideas and more. The view is unbelievable. In central Texas we have prairie....then prairie. Thanks for sharing. I will not even bother to go to the Carrizo Plain this year. After your beautiful post, I'm sure it will be so unbelievably crowded with people trampling through, on top of, and among Nature's wonder. Do you feel you've done a good thing by sharing this little bit of information? As The Eagles, Don Henley said, "Call something paradise, you can kiss it good-bye"
I think sharing beauty is always a good thing. 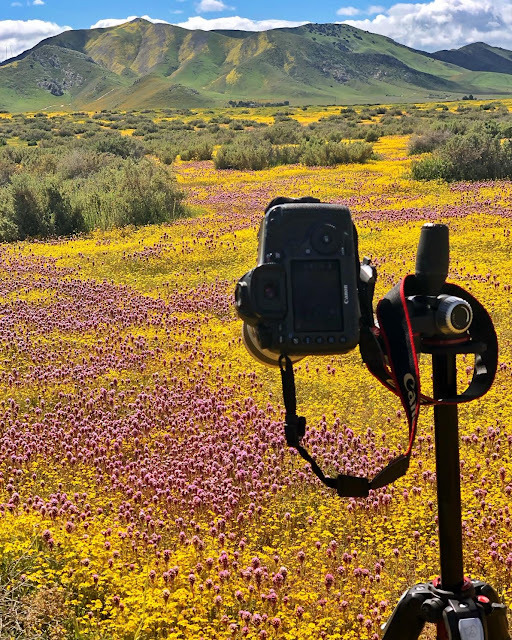 The Carrizo Plain is a national park area- there are roads and rules and there were a lof of people there to see the natural beauty- but the people we saw taking photos and soaking up the beauty were all being respectful of the area and the blooms. I would highly recommend going if you feel you would enjoy seeing it.